But see, the thing is (and I love ET, just as I love almost all Spielberg movies) that when people talk about “Spielbergian sentimentalism,” and so on, I don’t quite agree. 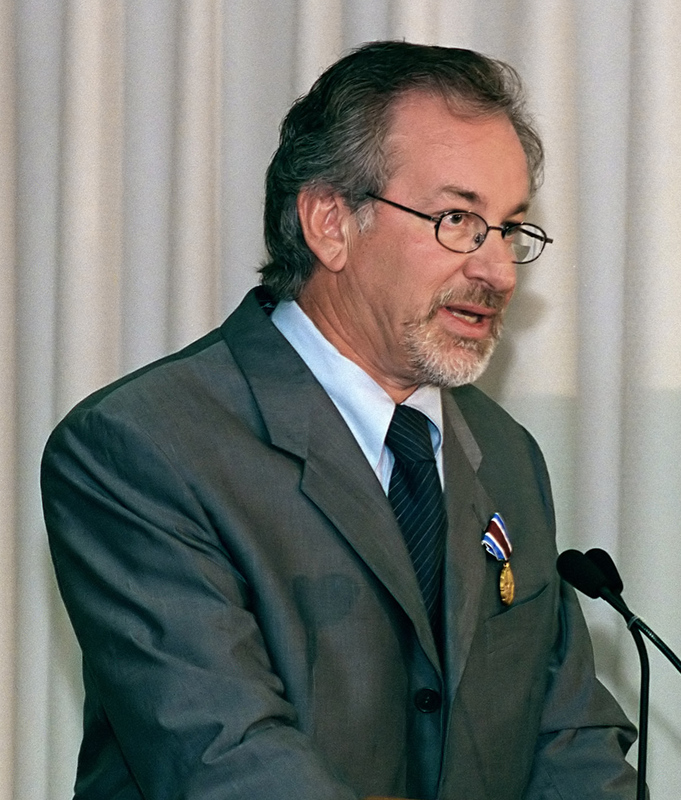 Steven Spielberg is one of the bitterest commercially successful directors working. No mainstream director is as consistently subversive; no director is so fully committed to depicting the failure of the ideal of the 1980s American nuclear family. Time and again in his movies you get a nuclear family that’s abandoned by its father figure to chase some wild-eyed fantasy, because in Spielberg’s world families just aren’t meant to hold together, for people prefer idle idealistic fantasies to the family structure that’s supposed to be the realization of the American dream. In Jaws the family gets abandoned for some guy to chase a giant shark. In Close Encounters of the Third Kind the family (which is even more deliberately annoying, especially the screaming kids) gets abandoned for some guy to chase a spaceship. In Hook the family gets abandoned for some guy to play Peter Pan. And ET is a pretty clever trick, because while you, the audience member, are distracted by the little animatronic alien making its quirky noises, just as if you’re the standard Spielberg protagonist, you don’t have your eye on the ball–you’re not noticing the single mother in the kitchen who drifts off to the edge of the frame and cries for a little while, then turns and re-enters the action with a false smile on her face as if there’s nothing wrong. And listen to the wisecracks that the doctors make over ET’s corpse–that is a complicated and bitter movie, with a deliberate sugarcoating to make the subversion commercially palatable.